 Log In needed Ice cream makers needed! Are you an ice cream FANATIC? Then we want YOU to become part of the Sweet Tooth Rolled Ice Cream team! 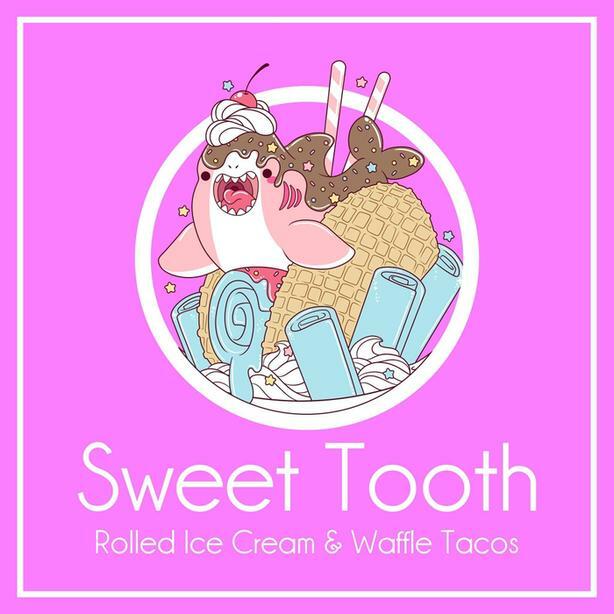 Sweet Tooth is an exciting new company coming to Regina that will serve fresh-made rolled ice cream in bowls and waffle tacos downtown at lunch time, and at different events in and around Regina! We are seeking 2-3 part-time employees to help prep, make, and serve food daily. An ideal candidate would be someone who loves ice cream, has a friendly attitude, and is a team player. Priority will be given to candidates who have their Safe Food Handling Certificate, as well as to those who have previous restaurant / food truck experience.